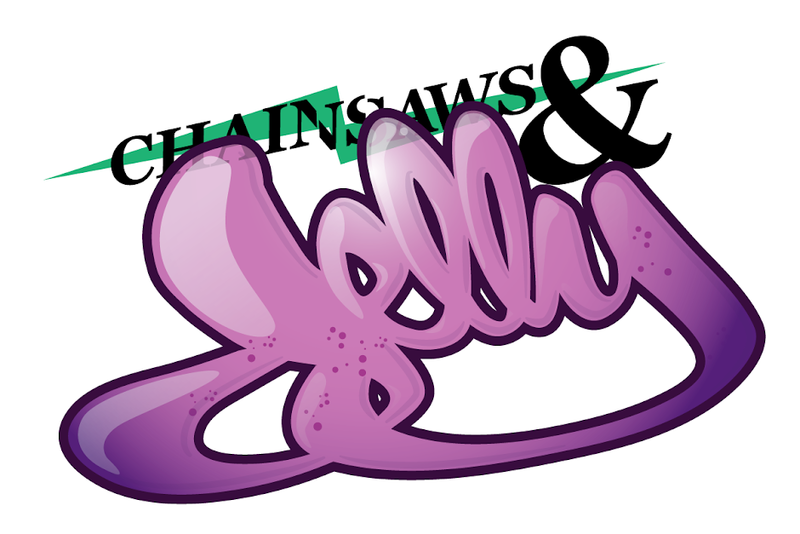 Chainsaws and Jelly: News | Vote for Chainsaws & Jelly! News | Vote for Chainsaws & Jelly! Last year Chainsaws & Jelly won "Breakthrough Blog" of the year. Now, I'm not really sure what title I'm battling but dear readers, if you enjoy this site, please vote! You can vote every 6 hours. Thank you in advance. Voting has started and I believe it ends on June 30th.